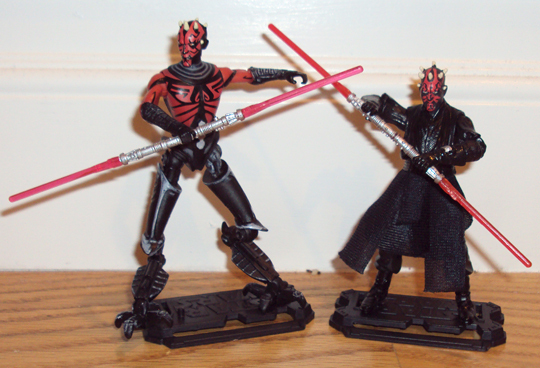 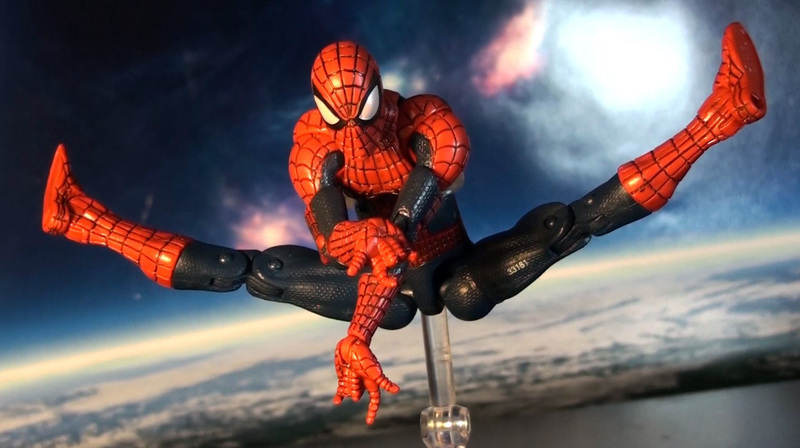 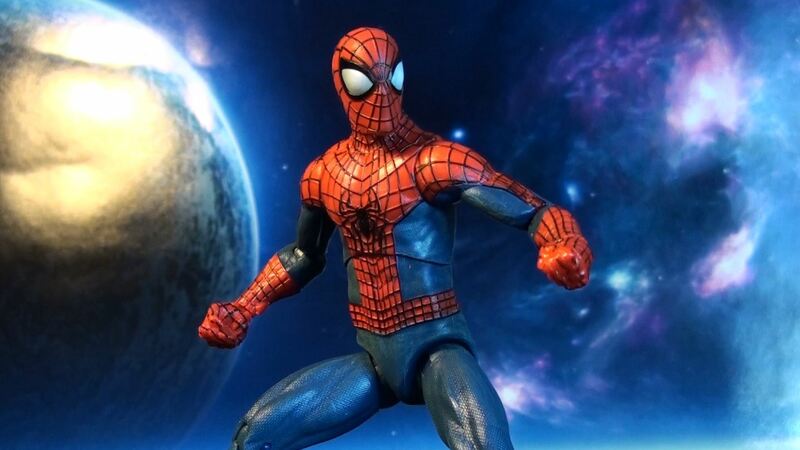 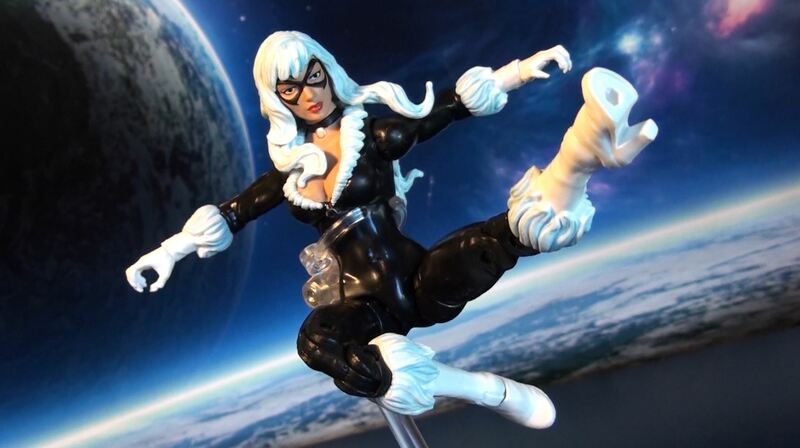 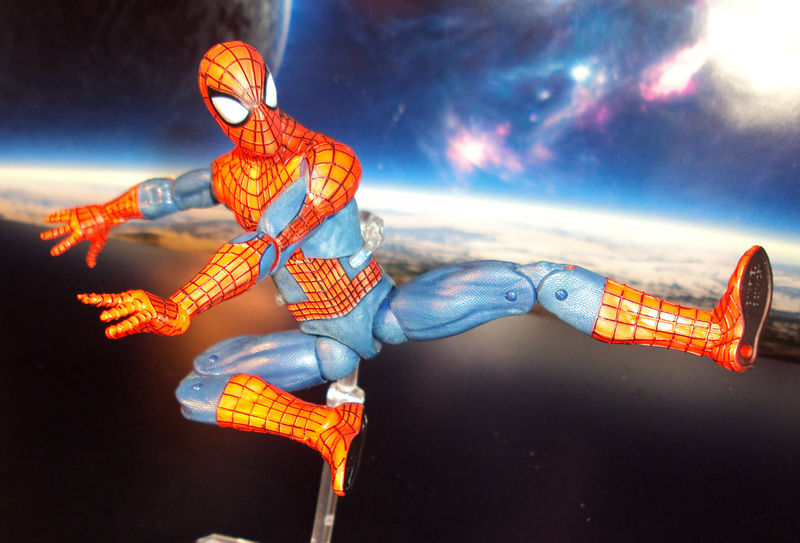 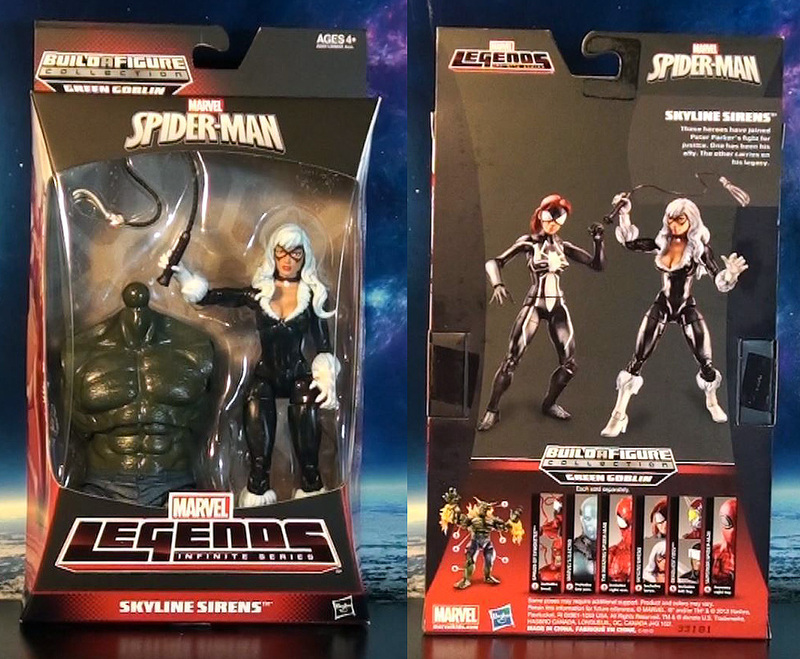 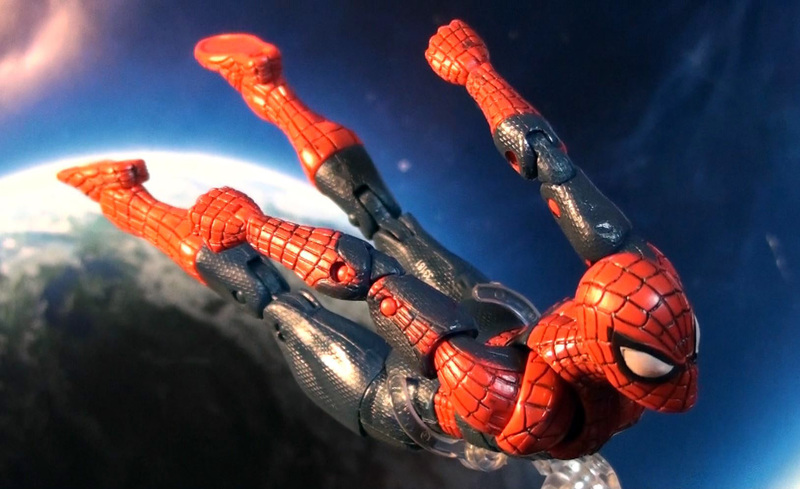 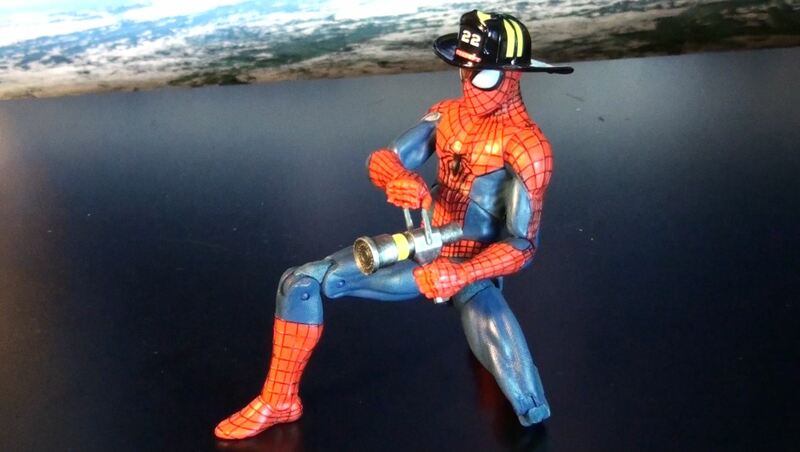 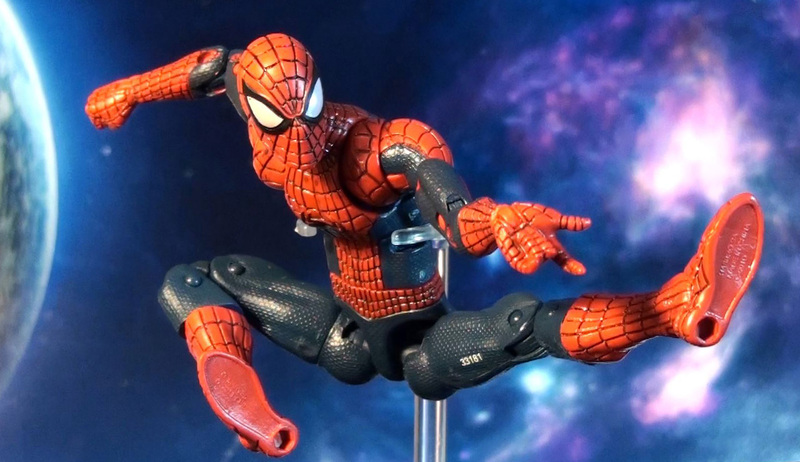 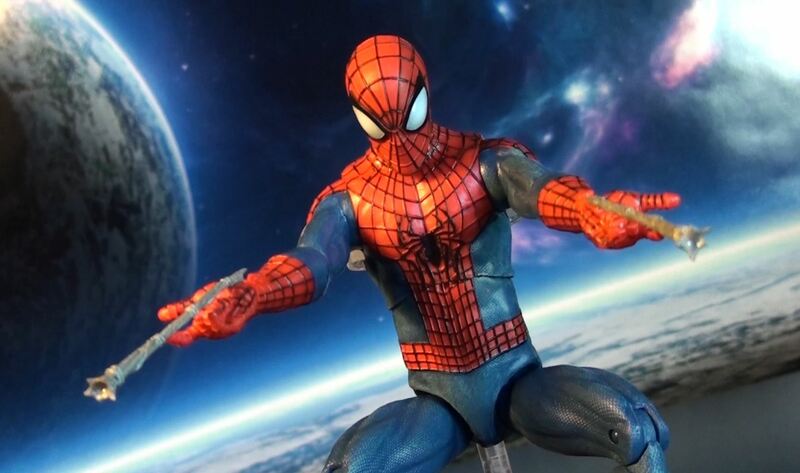 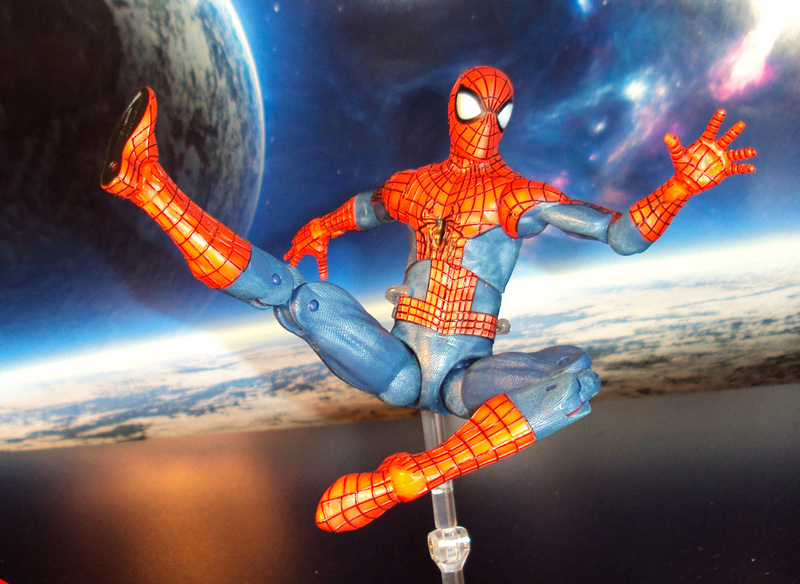 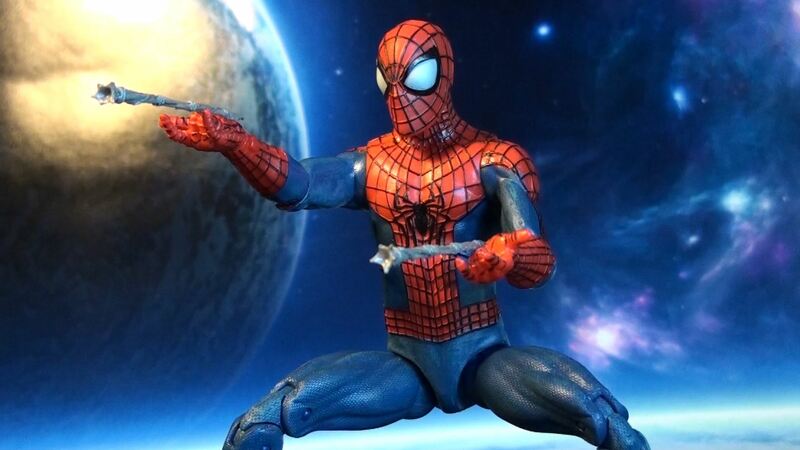 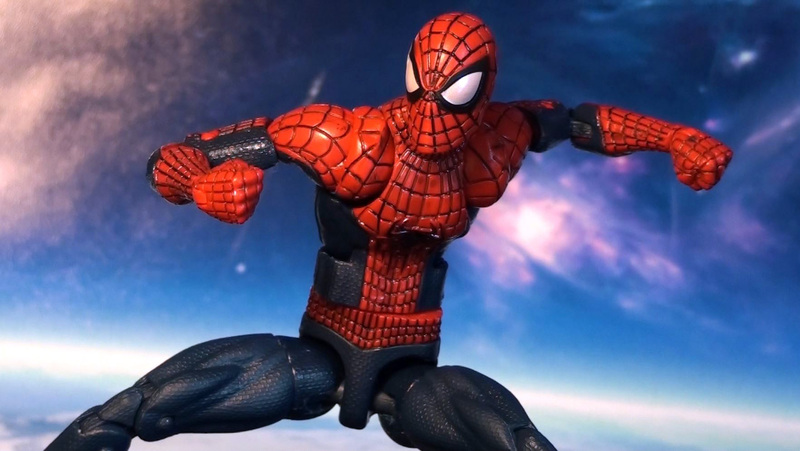 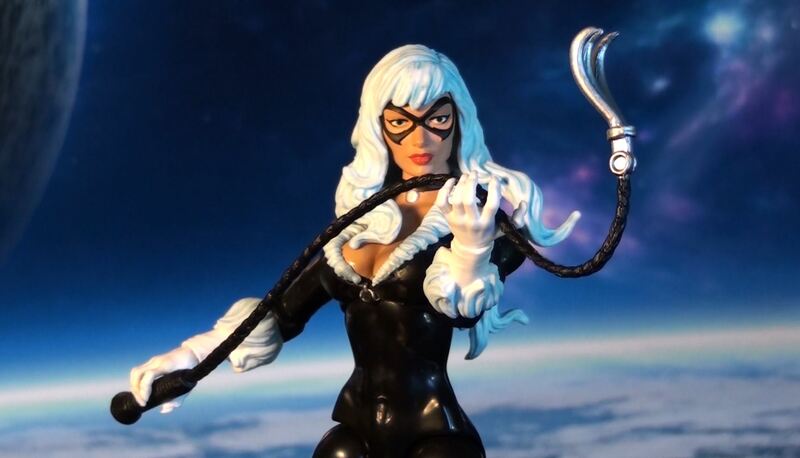 Marvel Legends 2014 Infinite Series kicks off into high gear with its Amazing Spider-Man 6″ action figures. 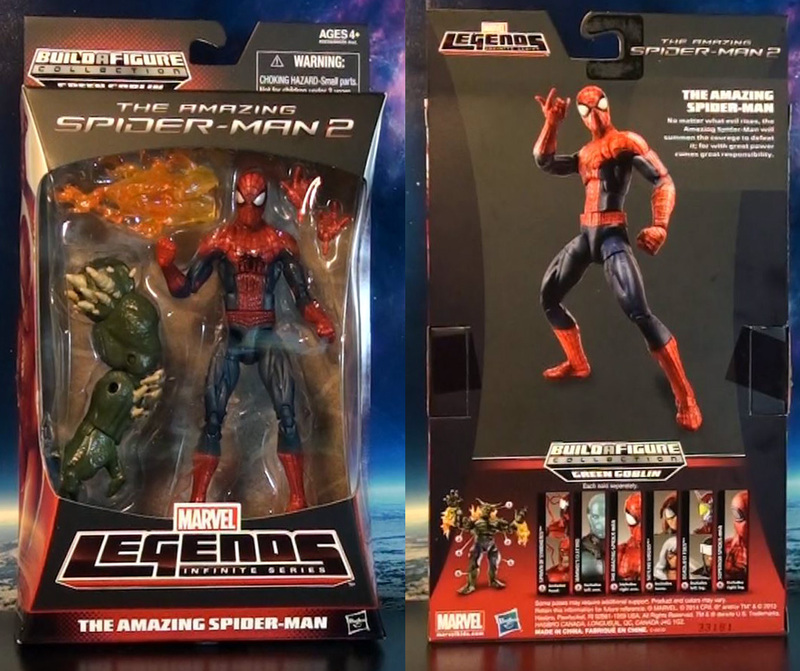 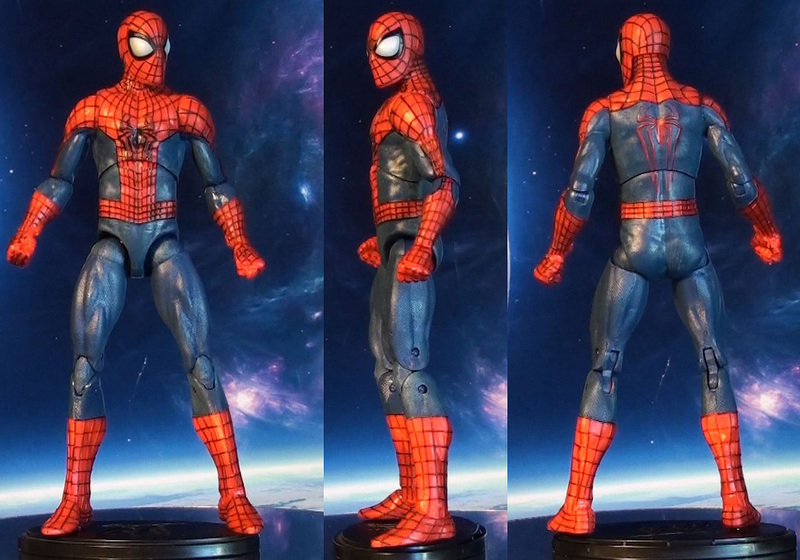 The headlining figure of the wave is Spidey based off the Amazing Spider-Man 2 movie design. 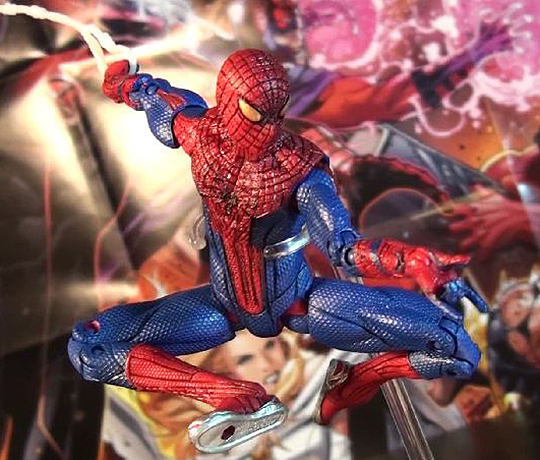 Features a more classic comic book look, he includes a pair of alternate web shooting hands, and a Build-A-Figure part for the Green Goblin. 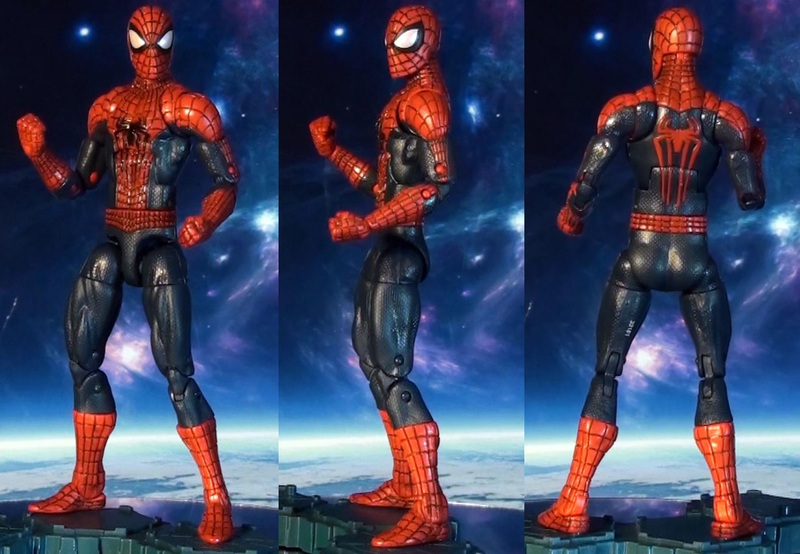 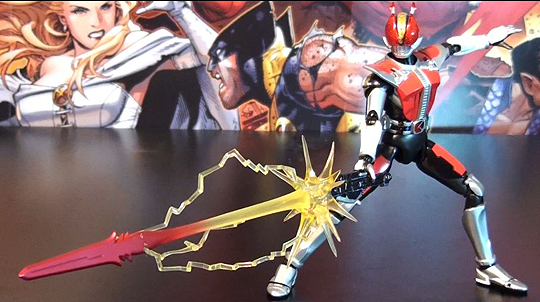 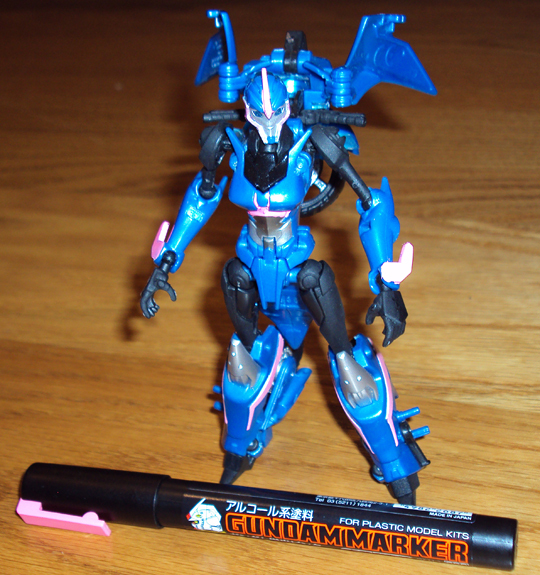 An Awesome sculpt overall with very nice articulation. 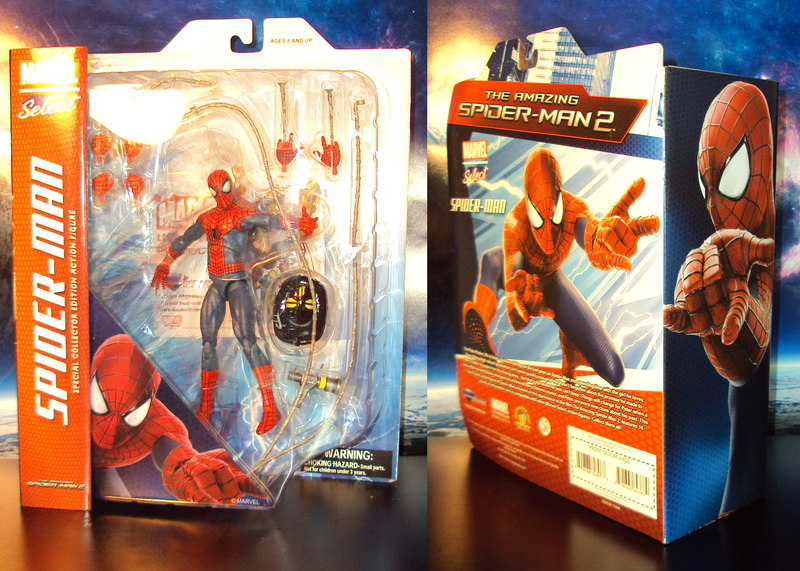 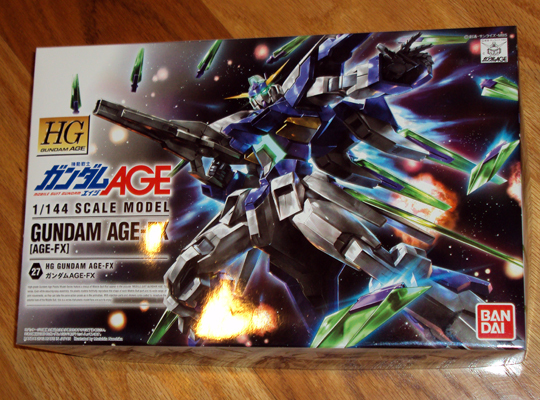 Retails for about $16 (Target, toysrus).